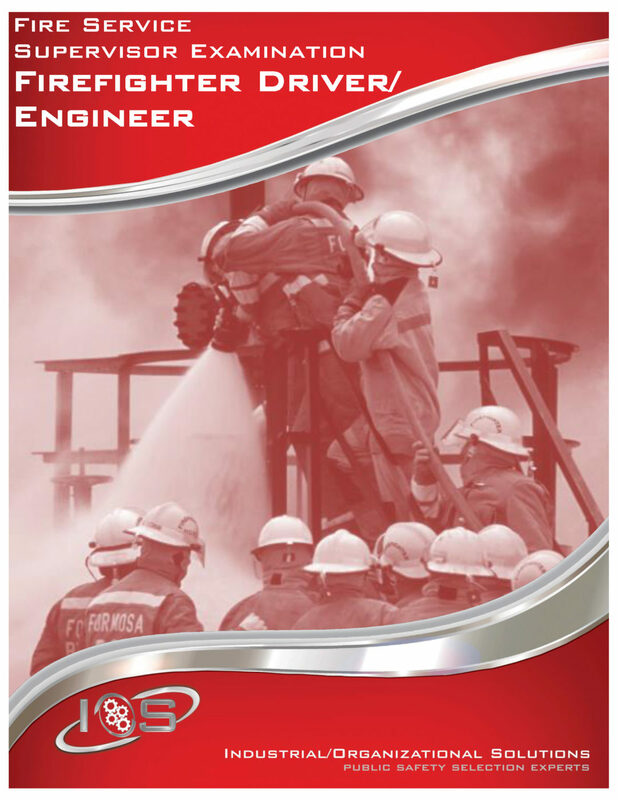 The Firefighter Driver/Engineer Exam (FDEPE) is designed to measure the candidate’s knowledge of equipment use, pump and ladder operations, and general fire ground tactics. The FDEPE is distinct from traditional job-knowledge tests in that it is based primarily on situational scenarios rather than just testing memorization skills. The FDEPE produces results that will save time and resources by finding the candidate that is knowledgeable and prepared for promotional opportunities.